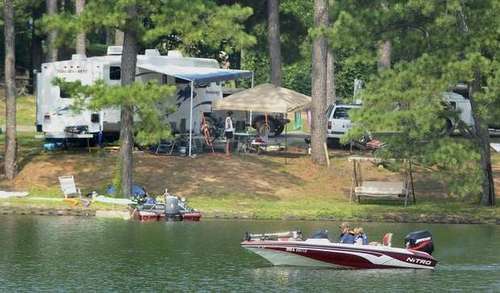 WindCreek State Park is your public access to Lake Martin. 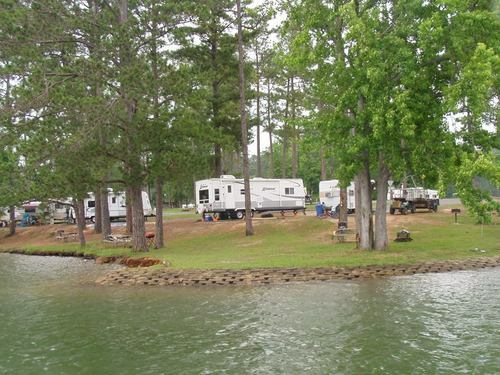 Wind Creek boasts the largest state-operated campground in the United States with 626 sites with water and 30 amp hook ups. One hundred sixty nine sites are waterfront, allowing for fishing, swimming, and boating. Two hundred twelve sites have sewer hook ups. Waterfront and sewer sites are assigned on a first come first served bases.